Jackie is a member of the IFEAL Qualifications Faculty and fulfils the roles of tutor, mentor and assessor. Jackie set up Chiron Hair Beauty and Holistic center in 2001, teaching, training and mentoring within her own business as well as teaching within her local higher education college (Coleg Sir Gar). Here she continued her training, completing a PG Certificate in Education. 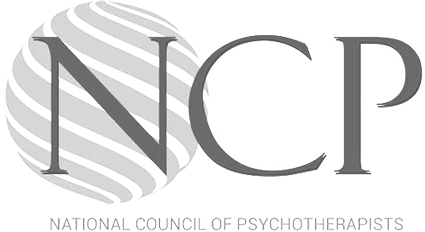 This, and her practitioners certification in NLP and Advanced Diploma in clinical Hypnotherapy and BST, enabled her to build positive relationships with individuals in distress and to work with individuals recovering from addiction. Jackie qualified as a yoga teacher in 2011 after extensive training at the Mandala Yoga Ashram and holds a certified Diploma from the British Wheel of Yoga. She teaches in her local community and has a special interest in yoga, mindfulness and mental health and offers classes through Arts Care and Community First programs. These programmes target harder to reach communities’ which, within the Welsh wellbeing Act 2015, have been highlighted as areas of deprivation with high ACEs. 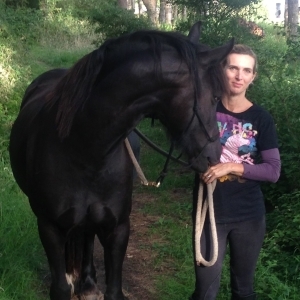 Jackie’s life long love of horses, seeking a deeper connection and her passion promoting wellbeing came together whilst reading the Tao of the Equus. This led Jackie to study with Sun Tui and IFEAL Q, qualifying in 2015. Jackie has set up Equus Ferus (wild Horse) a registered Community Interest Company (CIC), No. 7964085 in 2017, she continues her training with IFEAL and is also completing a PG level 7 Traumatology. Continued training: CPT, Celebrating the Feminine, playing at Parelli level 3.